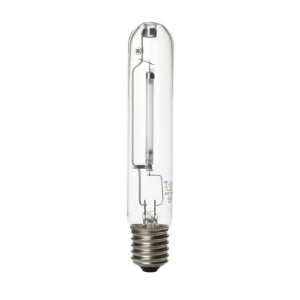 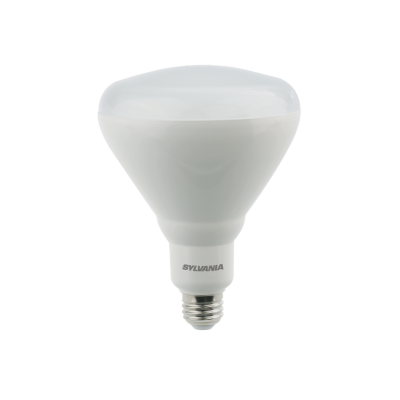 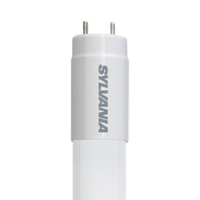 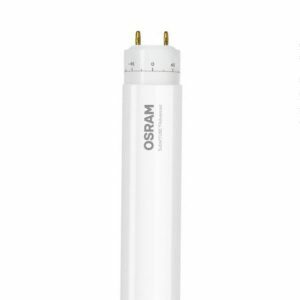 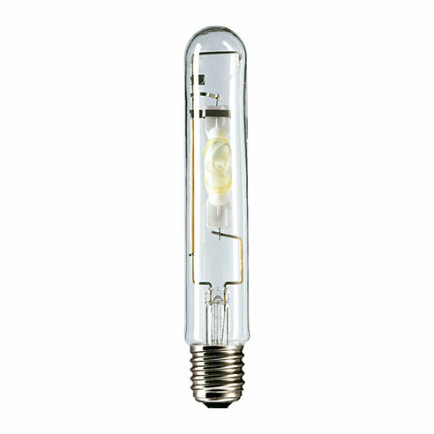 The Sylvania GroLux LED E27 bulb is developed especially for horticultural installations. 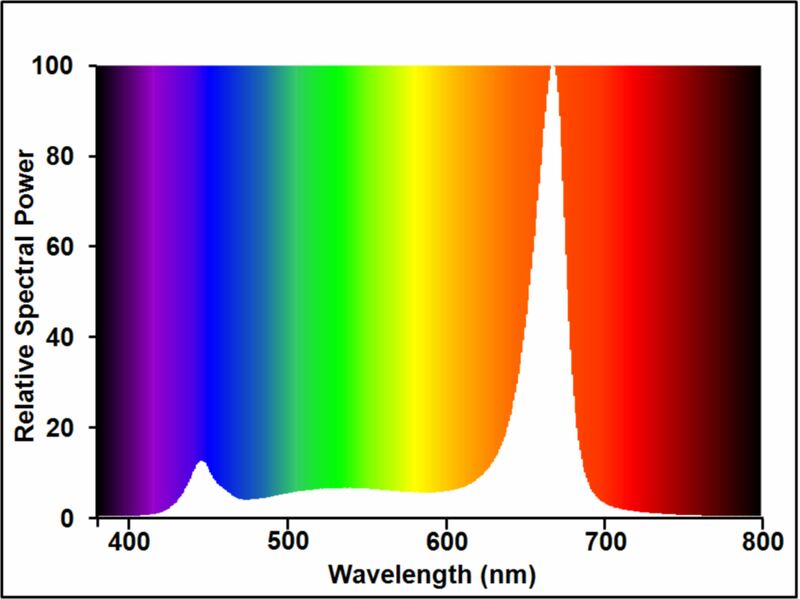 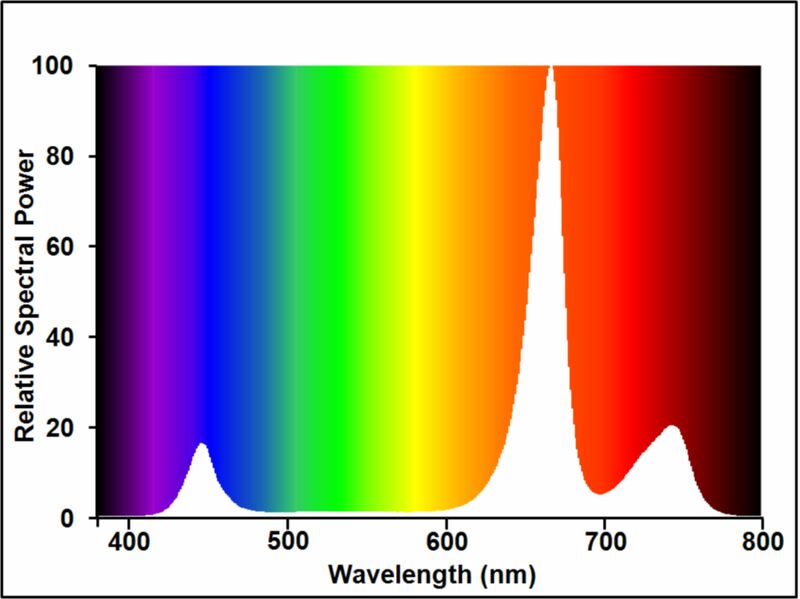 The available spectra support the plant in the specific phases of its lifecycles. 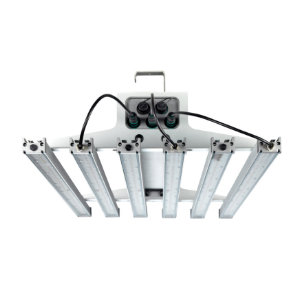 The vegetative version provides perfect lighting for small plants and supports the growth phase perfectly while the flowering spectrum offers great supplemental light for the flowering stage. 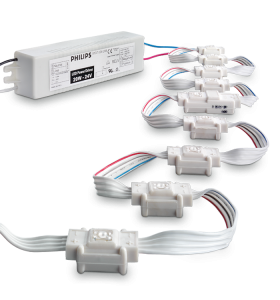 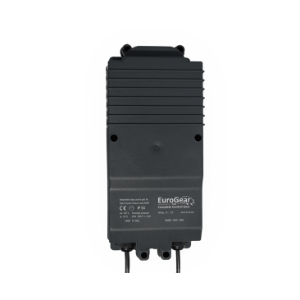 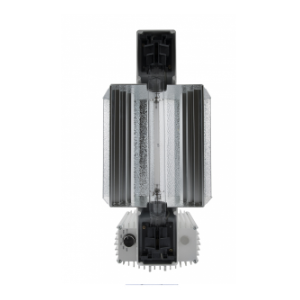 The lamp fits in every common E27 base and is therefore suitable for every application on a 120-240V line. 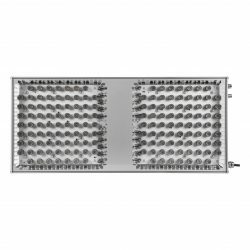 With a low power consumption of 17W, the lamps offer a photosynthetic efficacy of up to 2.3µmol/J while sustaining a lifetime of 25.000 hours.